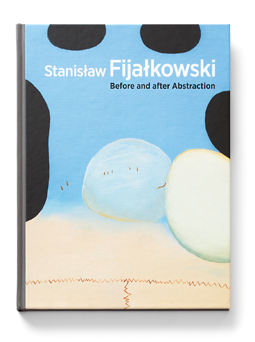 "Before and After Abstraction" serves as an introduction to the oeuvre of Stanisław Fijałkowski. Spanning a period of approximately sixty years, his body of work is a unique example of painterly abstraction. Following the revolutionary emergence of abstract art in both Western European and Russian avant-garde circles, Fijałkowski's painting relied on the foundations of early modernism while reevaluating its ideological axioms and theoretical conclusions. His particular form of painterly abstraction avoids technical, disciplinary classification, transcending conventional, art-historical oppositions such as abstract/figurative, planar/linear, or painterly/graphic.